Skiing and snowboarding have become more popular than ever over the last decade, and it’s not hard to see why. Taking on a frosty mountain peak, and conquering some of the great slopes of the world, is nothing short of exhilarating. You get to enjoy an active an enjoyable vacation with friends, and you can perfect your skiing skills in the process. The only drawback is that ski resorts tend to be pretty pricey, but not anymore! There are actually quite a few ski resorts in North America that are very affordable, and would make excellent choices for your next ski vacation. Sure, the bigger named resorts arguably have more to offer skiers, but the price is a big factor – skiing is not a cheap pastime. However, the smaller resorts have started to get their act together, and have presented attractive and affordable alternatives. We’re going to look at the areas of North America with some great, affordable resorts, and check out what those resorts are. There are plenty of stunning ski resorts in the west of the country, and places like Colorado, Alaska, and California are the places to check out. Colorado’s Arapahoe Basin is one of the best contenders on this list because of its long seasonal times. It is also introducing almost 500 new acres for skiers to use. If you want to head to Alaska, check out the Alyeska Resort, which sees 650 inches of snow annually! 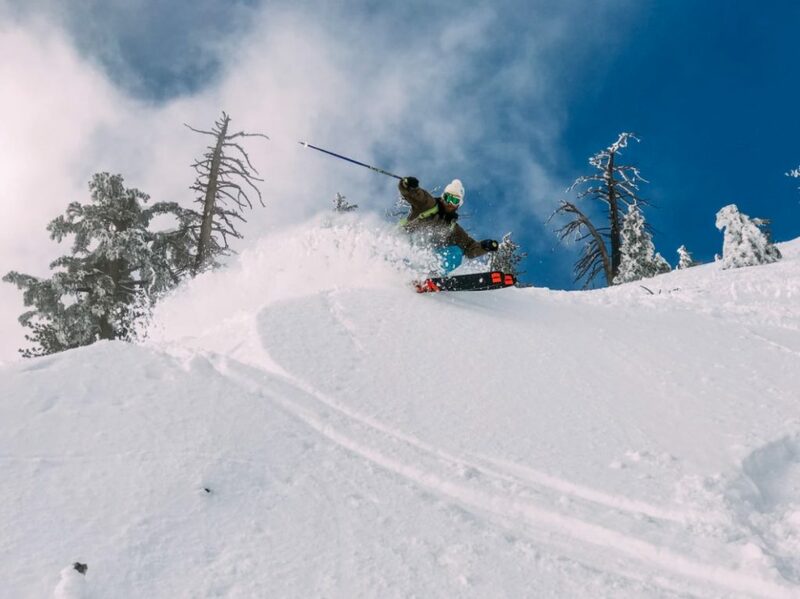 California is also an excellent choice for those after affordable skiing, specifically the stunning Sugar Bowl Resort, not to mention Mt. Shasta Ski Park as well. It’s not just the west of the country that has some stunning and affordable resorts to choose from. The Eastern United States also has plenty to offer to the keen skier, with a selection of epic resorts to choose from. Canaan Valley Resort in West Virginia is ideal for those who want to combine skiing and golfing – as they are keeping their course open this winter. Scranton, Pennsylvania has the Montage Mountain Resorts, which offers airboarding, as well as some great deals for brand new skiers. New York State is also a great place to find some of the best ski resorts in North America. Check out Whiteface Mountain at Lake Placid – they are expanding their school, and renovating two lodges. Hop over the border to Canada, and you will find some even more stunning resorts to choose from. The best places to go to find the right kind of affordable resorts are places like Alberta, British Columbia, and all along the Canadian Rockies. First off, we reckon you should hit Panorama Mountain Resort in BC; this is perfect for the expert skier, and they have some of the most challenging courses in North America here. In Alberta, Marmot Basin is one of the best places, and is adding a new 50+ acre area to try out. These are some of the best affordable resorts in North America. The United States and Canada are some of the best places in the world for skiing. 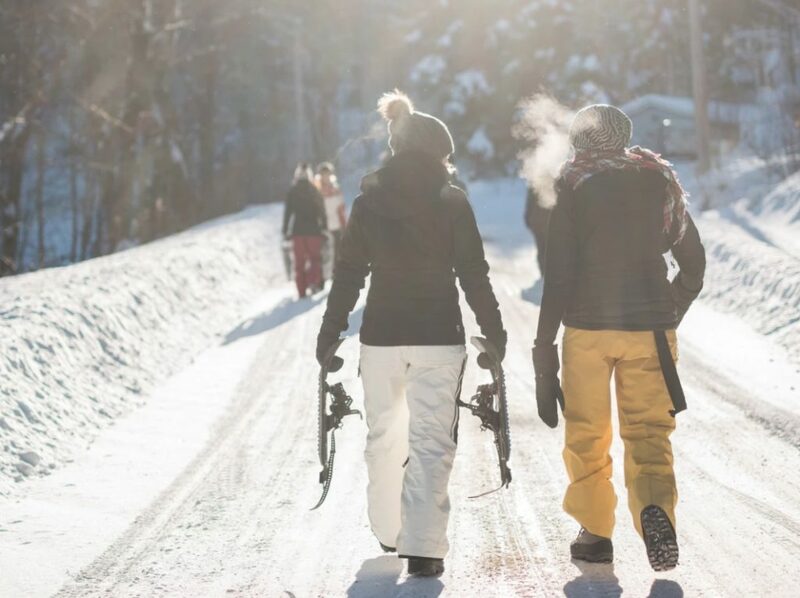 There are plenty of opulent and luxurious ski resorts to choose from, but there are also some great affordable options for those looking to have a great experience, as well as saving some money at the same time.